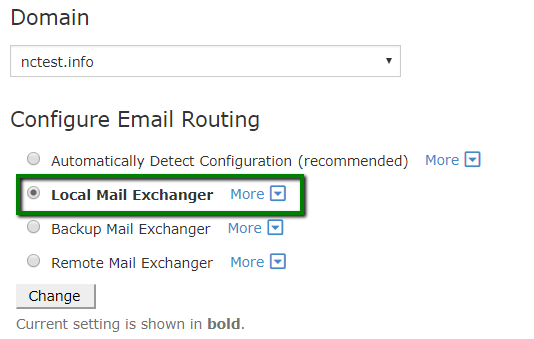 You can check and change MX records and Email routing for domains pointed to Namecheap Web Hosting DNS following the steps below. If you would like to set up G Suiterecords for your domain, go to Exclusive for Namecheap Customers section > GoogleApps menu. 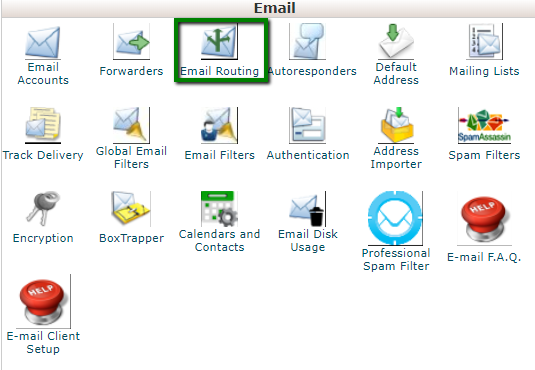 MX records and mail routing will be configured for your domain automatically, no other changes are required. 3. 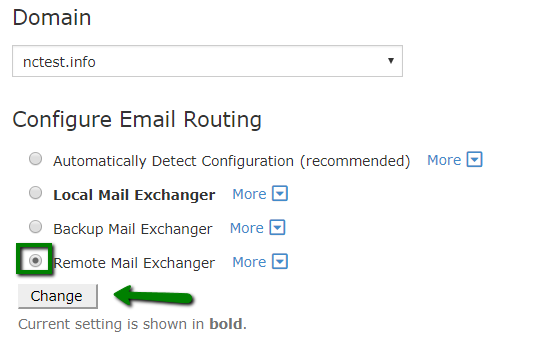 Set Email Routing to Remote as described below. You can check and change MX records and Email routing for domains pointed to our Namecheap Web Hosting DNS following the steps below.